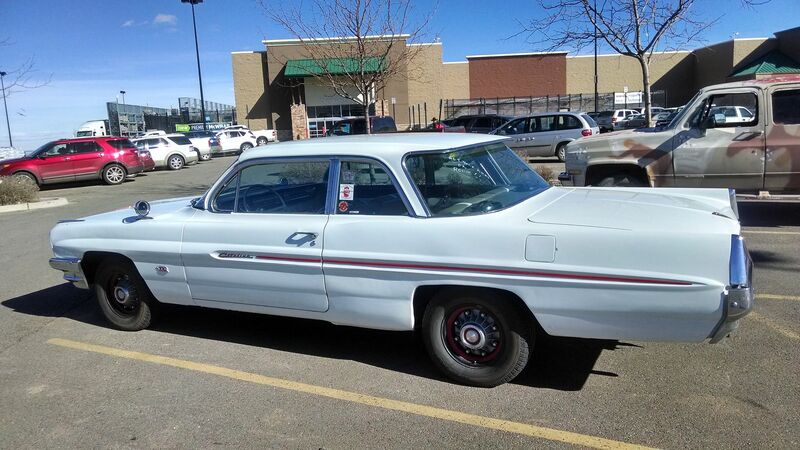 Pontiac Catalina 421 Super Duty - Rat Rods Rule / Undead Sleds - Hot Rods, Rat Rods, Beaters & Bikes... since 2007! 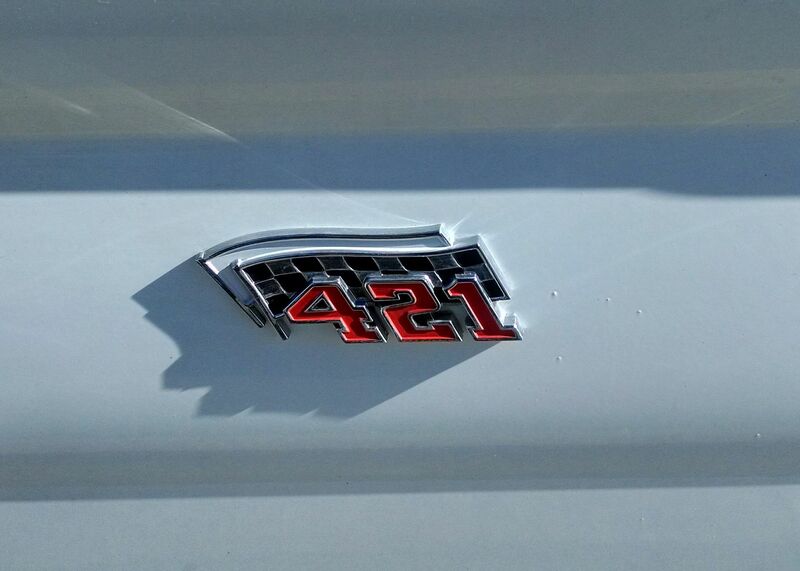 Saw this Catalina 421 Super Duty today at the Walmart parking lot. Pretty cool muscle car before the so called first muscle car the GTO. I think this is a1962. Not sure if it was original or a clone. The 421 SD had high compression, big cam, big valves and put out over 400hp. 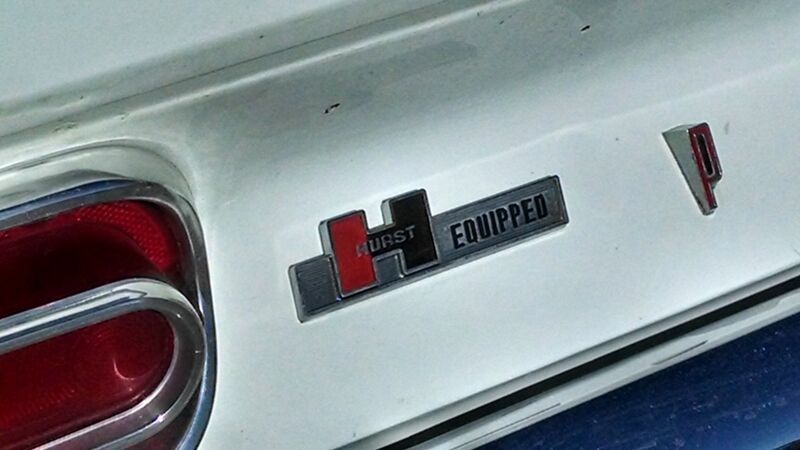 This one was Hurst Equipped 4 speed. Came with wide 8 lug wheels and finned aluminum brake drums. Think that's a '61. If it was a real one I definitely wouldn't leave it unattended in a parking lot. They were raucous rides that would scare the bejezzzzus out of you! If memory serves... the '65 was the fastest production car in the world 0-60 at I believe 3.6 sec! Pretty dang fast for a big ride!!! I'm a Pontiac freak, cloned or not I love it. 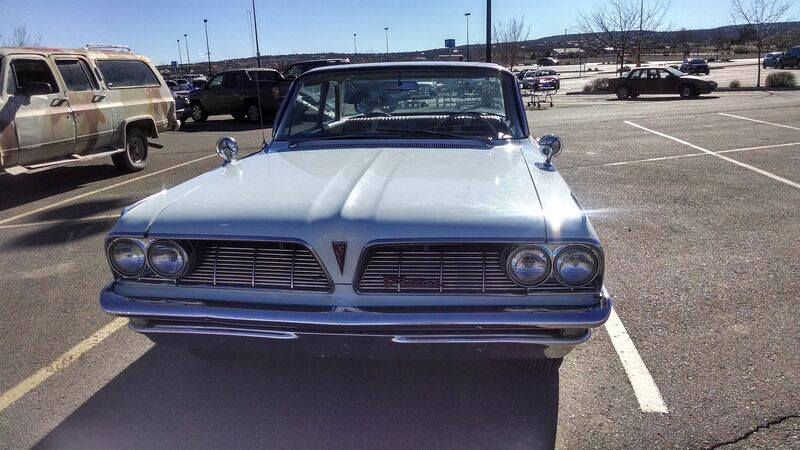 There is just something about those old Pontiacs that gets my heart pumping. I have always liked them. That's a sweet one you found there. Love the car, but never did like those 8 lug wheels. 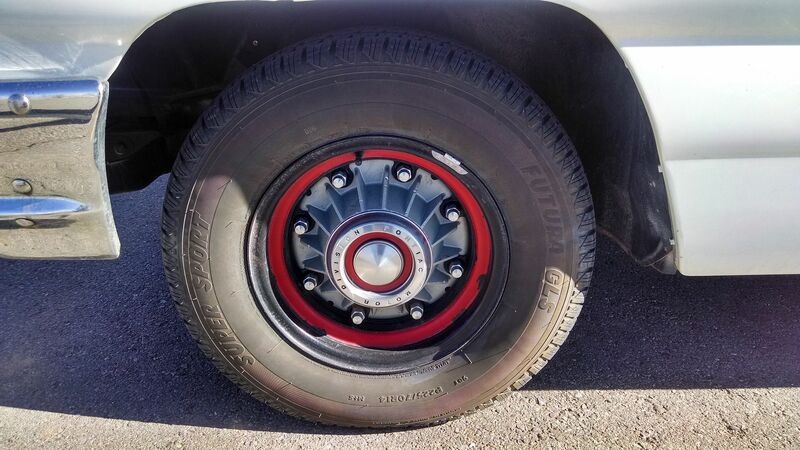 Look too much like a truck wheel to me. It's just a little surface rust! Nice...Love the old Ponchos...Actually love all Ponchos! That car brings back memories. Had one in high school. Really surprised a couple of Road Runners.